Tribute to the Reggae Legends Festival / Bob Day was founded by WorldBeat Productions 38 years ago. Each year the festival pays respect to all the passed and living legends of reggae music. 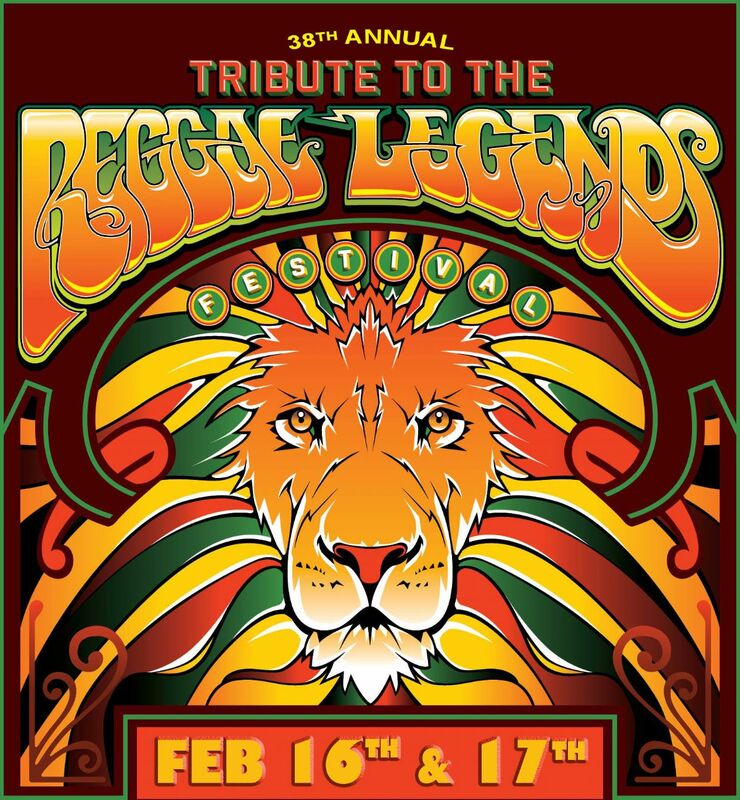 Tribute to the Reggae Legends 2019 will be on Presiden't Day Weekend Saturday, February 16th and Sunday, February 17th. The first day will feature a Soundsytem line up and the second day will be a dedication to Roots Reggae Legends. Saturday, Feb 16th there will be a panel to breakdown the state of Reggae today, its history and its future. Veteran artists like Ranking Joe are excited to participate in Reggae 101 panel series. Joe says panels like these are popular in Europe and South America. The panel will be moderated by MC Junor Francis.